The Evanston Water Plant, 555 Lincoln St., is at the center of the city’s water system. The Morton Grove-Niles Water Commission was approved earlier this month. Morton Grove and Niles have formed a joint water commission to oversee the purchase and delivery of water from Evanston to the two municipalities. 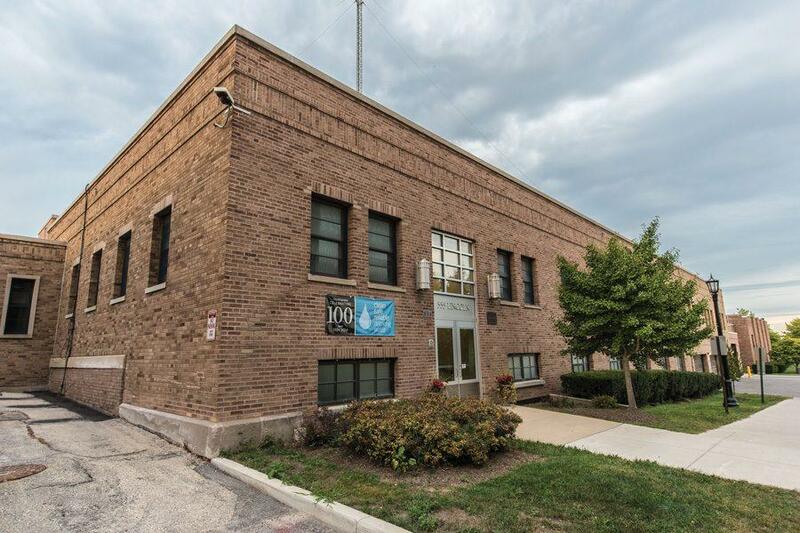 The Morton Grove-Niles Water Commission, approved earlier this month, will be in charge of purchasing water from Evanston and overseeing the joint construction and operation of water mains that will deliver water to the two villages. As part of the intergovernmental agreement, Niles and Morton Grove will share the costs of planning, constructing and operating a delivery system, according to government documents on the commission. Evanston aldermen approved the 40-year water supply agreement with Niles and Morton Grove in February after several years of negotiations. As part of the agreement, Evanston will supply water to Niles and Morton Grove at an estimated rate of $0.78 per 1,000 gallons of water in 2018, according to Evanston City Council documents. The price will increase yearly and eventually reach an estimated $1.07 per 1,000 gallons of water in 2022. Niles and Morton Grove had previously purchased water from Chicago. The two municipalities began talks with Evanston after Chicago implemented water rate increases in 2012. According to a memo from the village of Niles, the water rate charged by Chicago has increased 114 percent since 2008. The deal is expected to bring in more than $750,000 in revenue to Evanston in the first year. The construction of a pipeline to deliver water from a new meter vault at the intersection of Emerson Street and McCormick Boulevard in Evanston to the two municipalities is estimated to cost $90 million, according to documents on the commission. According to the agreement, the commission will comprise three individuals: Niles Village manager Steve Vinezeano, Morton Grove Village administrator Ralph Czerwinski and another commissioner to be named by Cook County Board President Toni Preckwinkle. In January, Niles and Morton Grove hired an engineering firm to study how to deliver water from Evanston. After the firm finishes its study, the commission will oversee the construction of water mains and the transmission line that will deliver water to the two villages, according to the agreement. Morton Grove village president Dan DiMaria said in January that the water deal will be a “legacy decision” that will save the village money well into the future. “Morton Grove is expected to save over $100 million dollars over the life of this contract,” he said. Evanston also sells water to other clients, including Skokie and the Northwest Water Commission. In January, Evanston city manager Wally Bobkiewicz told aldermen the water agreement will generate money for the city to spend on other projects and initiatives for years to come. “This is a long-term agreement that will serve this community and residents of this community,” Bobkiewicz said.